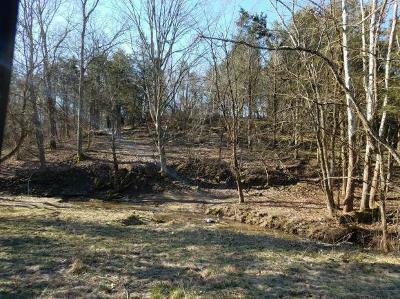 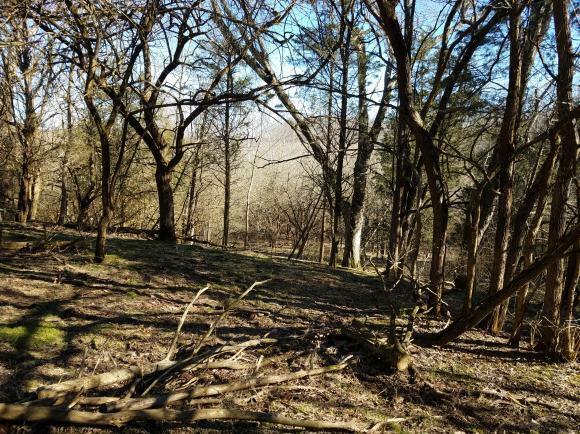 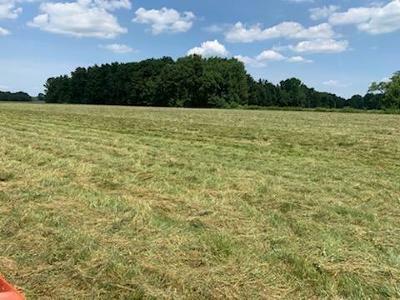 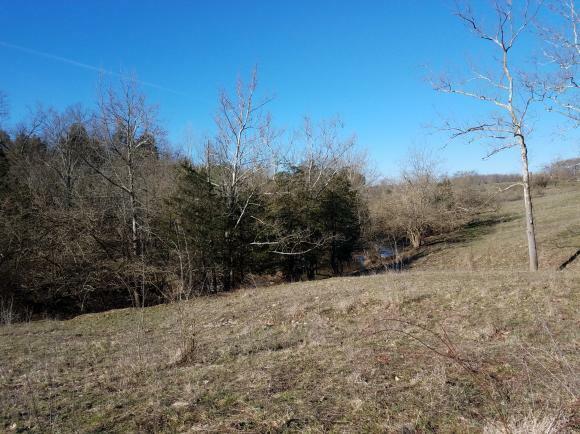 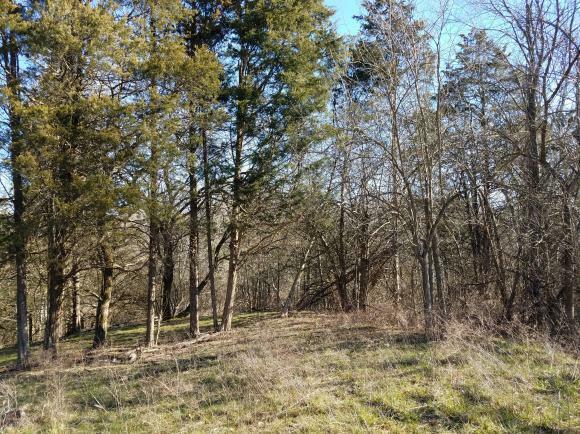 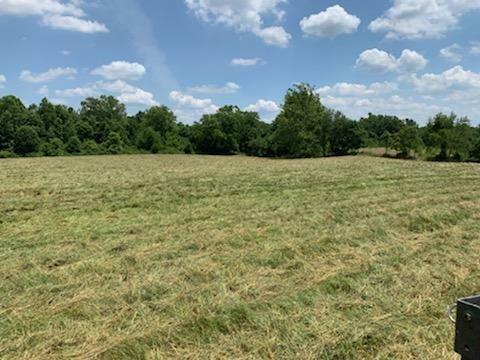 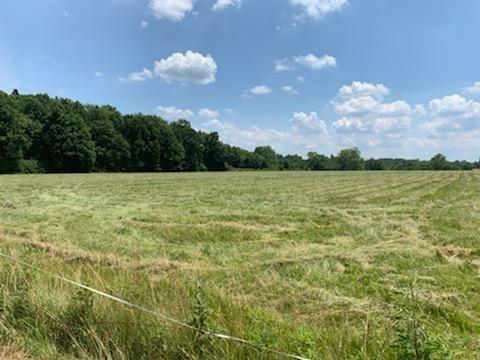 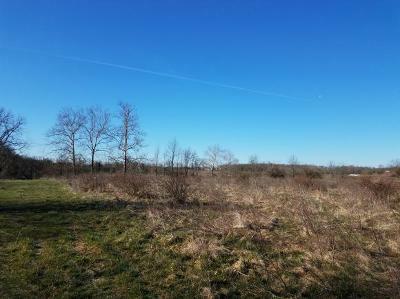 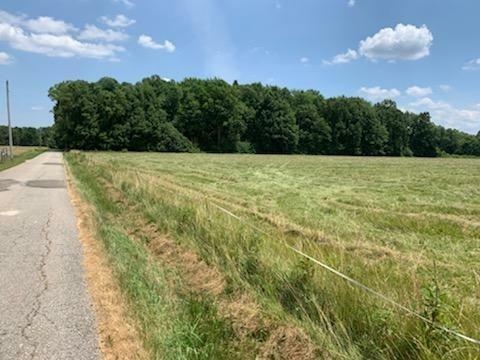 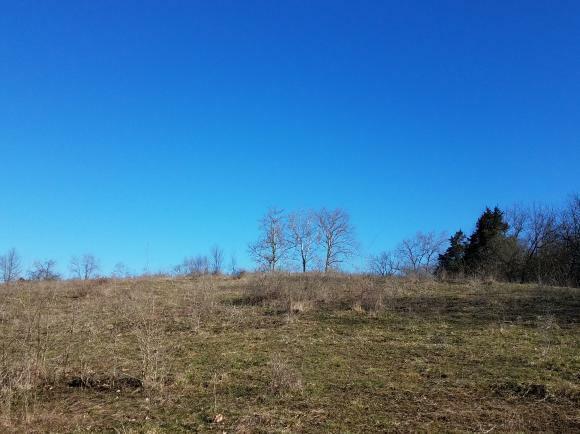 Whether you are looking for a country setting for a building site or perhaps a little bit of ground for your own hunting retreat, check out this 20 acres. 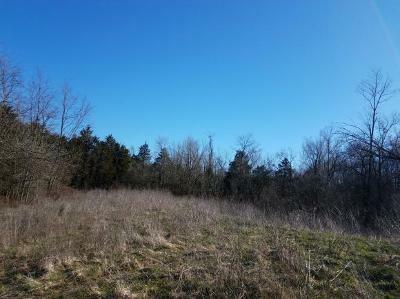 This has some nice level ground in the front and then starts to gently roll as you head to the back of the property. 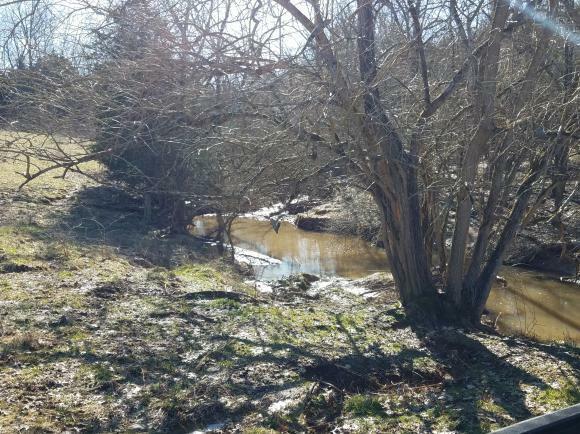 A scenic creek and woods are to the rear of the property. 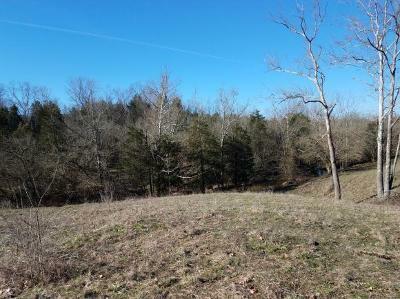 This property is surrounded by neighboring woods and farmland. 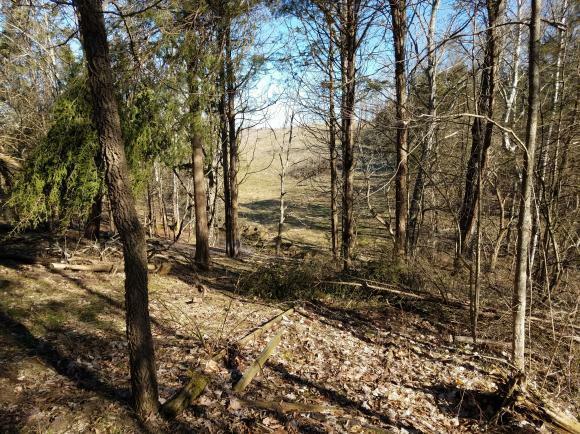 A utility easement is in place for easy access.